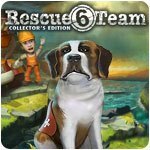 Rescue Team 6 Collector's Edition Game - Download and Play Free Version! Guide the few and the brave! 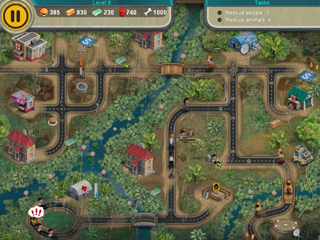 Guide the brave members of the Rescue Team as they save people in distress and rebuild a devastated infrastructure after earthquakes, tsunamis, and volcanic eruptions leave a once prosperous land in ruins. 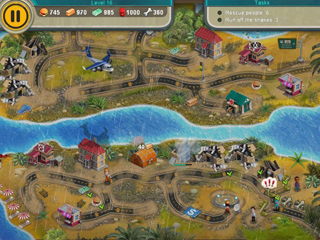 This special Collector's Edition of Rescue Team 6 features a thrilling bonus chapter, a walkthrough of the entire game, and more!